A new edition of Conversations with Tom Petty, first published in 2005, will be made available later this year via Omnibus Books. The book was based on more than a year’s worth of interviews that American Songwriter Senior Editor Paul Zollo conducted with the iconic rocker. The new edition, which includes an expanded introduction and more photos, is being published with the blessing of Petty’s wife, Dana. 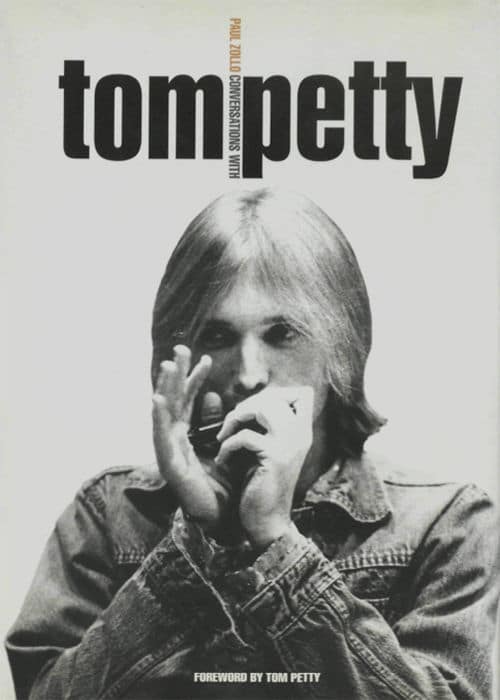 “I’m thrilled that at long last a new expanded edition of the book will soon be in the world, with gratitude to Dana, and to the expansive Tom Petty nation of fans around the world who have been waving Tom’s flag for decades,” Zollo said.